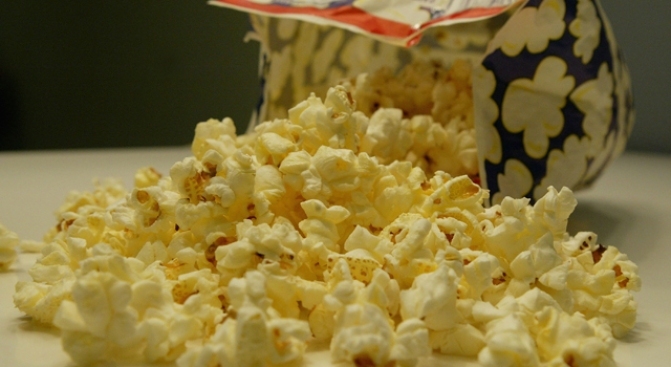 Grab some popcorn and catch a movie poolside at Aqualina's Cinema Paradiso. The rest of the movie-watching world may be A-OK with parking their keisters in mid-grade theatre seats and hunkering down with a tub of popcorn and some Sour Patch Kids for a Friday movie night, but in Miami, that’s not how we roll. Thanks to Cinema Paradiso, we’ve come a long way, baby. Truly a cinema in paradise, the Friday night event at Aqualina Resort in Sunny Isles brings dinner and a movie poolside under the stars. Hungry? Kick off the night with lobster or New York strip from Beachfront Grill Nights at the resort’s Costa Grill. Then, as the sun starts to set, saunter over to the pool, snag a chaise lounge and get ready for a picture show on the big screen. Cinema Paradiso serves up a new flick each week, with movies ranging from blockbusters and comedies to American classics. And just in case you get a snack attack during the show, there’s an a la carte station with popcorn, candies, libations and appetizers. If you think you’re a little too VIP to mingle with the rest of the common folk, just call the resort (888.401.1850) and reserve a VIP cabana for you and your guest. Date night is so on.